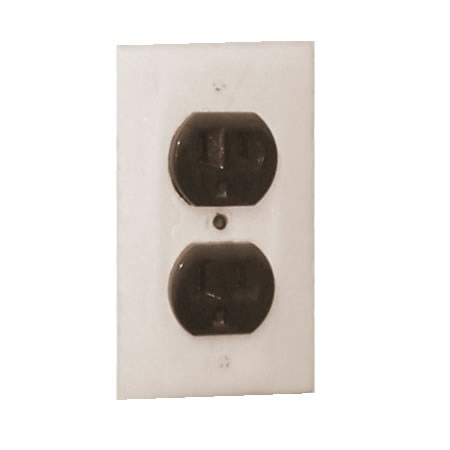 Deluxe Energy Conservation Kits - Save Up To $7,193 For Just $100! The Energy Savers Tip book provides 100 energy savings and related safety tips that can help families save money by following simple instructions. 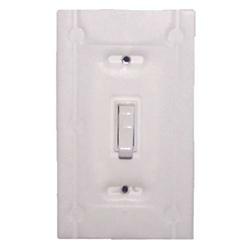 These polyethylene foam gaskets install behind electric switch plate covers to reduce drafts. 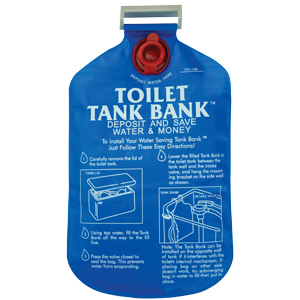 The Niagara's Toilet Tank Bank™ is an easy-to-use, quick-to-install water saving device. 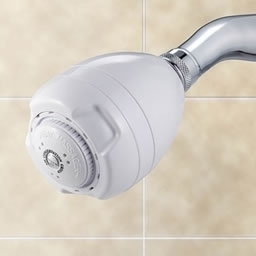 This Niagara White Earth® Showerhead limits water flow to just 1.75 gpm, while the adjustable spray delivers either a broad, rain-like spray or a focused, massaging spray. These polyethylene foam gaskets install behind electric outlet plate covers to reduce drafts. This air filter whistle lets you know when it is time to change the filter in your furnace or central air conditioner. This luminescent Night Light emits a uniform glow 24 hours a day, and has a 100,000 hour lifetime. The light uses such a small amount of energy that it will cost less than a dollar to operate for an entire year. 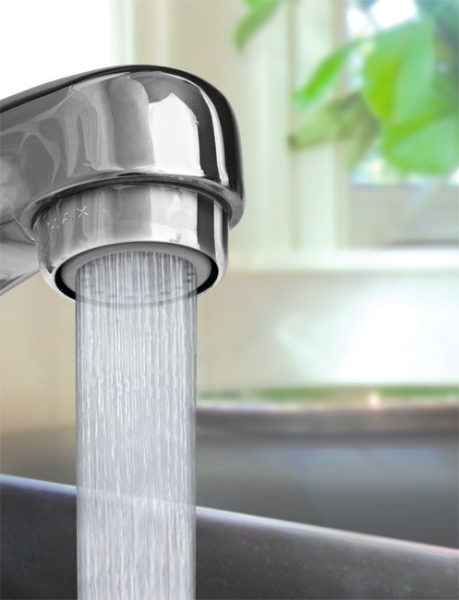 This high-performance faucet aerator reduces bathroom sink water use up to 77% with a flow of 0.5 gallons per minute (GPM). 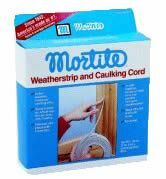 Rope Caulk is putty in a roll. It can be applied around the edges of windows to reduce uncontrolled air infiltration and exfiltration, moisture condensation and seal against dust, dirt and insects. 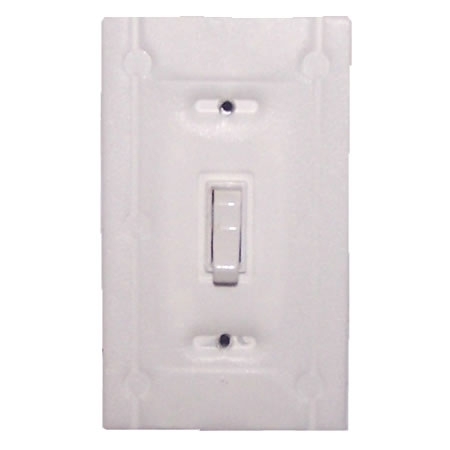 Make the switch and save today with our Switch and Save Deluxe Kit! These deluxe energy conservation kits work to save you the most money and natural resources around your home! Deluxe energy saving kits are a great, easy way to go green without the hassle; get all the products you need with one click. 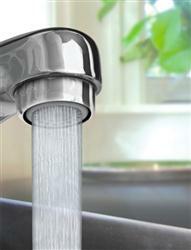 Each kit contains a full selection of energy saving products, water saving products and more. As an added bonus, all LEDs included in our kits are covered by our 4EverLED Guarantee™, ensuring that you’ll never have to replace these bulbs again. * It’s never been a better time to save money, water and energy; purchase deluxe energy kits for you and your loved ones today! *Some restrictions apply. See Terms and Conditions for details.